We have a combination of boxed lorries, canopy lorries and lorry mounted with cranes to assist you with the transportation. 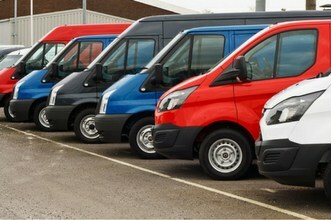 Choose from our range of cargo vans, passenger vans, catering vans or ice-cream vans the right van to move your load. The open loading area is suited for items that are tall and cannot typically fit into a lorry or van. 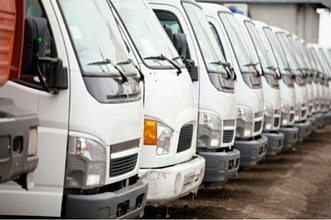 Suited for the transportation of larger and heavier cargo, the trucks are the largest of our fleet. 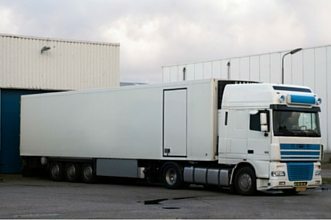 Need a larger vehicle to simply transport your items from one place to another? Or just require a transport to make a quick delivery ? Rentalorry’s one way transport services should be just right for you! With Rentalorry’s single way trips, you need only state the pick up and drop off point, type of vehicle you require and we will settle the transportation for you! It is that simple! Our driver will then pick you up on the desired date and time and bring you to your destination swiftly and safely. With our one way transport, you no longer need to worry about travelling to a far off location to pick up the vehicle and much less having to return it! No more having to pay extra cost for not topping up the fuel because with our single way transport, our driver will take care of this for you. 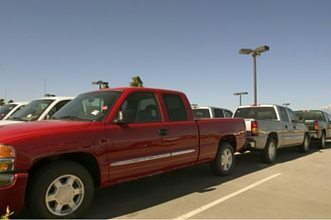 Depending on what items you will be moving, we have a large variety of vehicles for your to choose from. From Lorries to Trucks to Pickups or Vans, select the vehicle which can best match your needs.